We've been thinking a lot about time lately, and the way that it shapes our lives. This month, The Visionary digs into humanity's past, examines how current events are rewiring our societies, and interprets some messages we've received from the future. When the French invented the Bikini they changed its beaches forever. 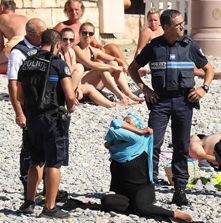 Recently, they did it again by outlawing the Burkini, a full-body swimsuit worn by Muslim women. 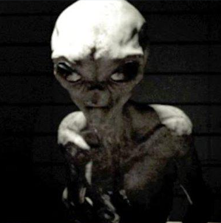 Researchers recently uncovered footage they purport is an interview with an actual alien being captured at Roswell in 1964. Has humanity’s fate been revealed? 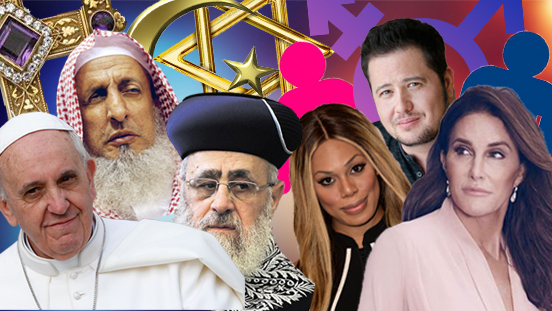 While Caitlyn Jenner and company may have brought the transgender issue to the forefront, these conversations have been happening in churches, mosques, and temples for decades. 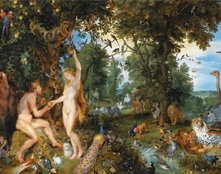 Humans have long searched for the Biblical paradise the Garden of Eden, to little avail. 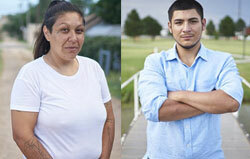 Seekers now, however, believe they may have pinpointed its location. 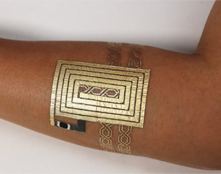 Smart tattoos are here! These markings can be used to store digital information directly on your skin – but some see them as a harbinger of doom. Is this Where is All Ends? 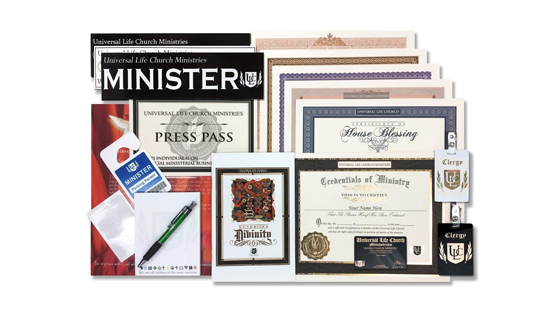 Establish your credentials as a bonafide, legal minister of the Universal Life Church with this collection. 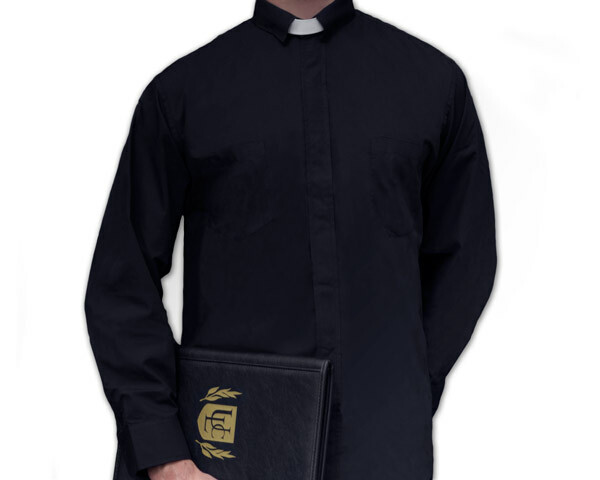 Includes your license and supplies for nearly any ceremony. Four states have passed laws to allow terminally ill patients to obtain life-ending medication. Some argue it helps ease suffering, while others insist it's unethical. Well, this was interesting. Our friends on our ULC Facebook Page engaged in a vigorous back-and-forth over a mother-son couple who fell "madly in love" and were fighting for the right to be together.